Hubsan headquarter in Shenzen China and a US facility located in Walnut California has announced the launch of the new signature Hubsan H501A+ Drone. 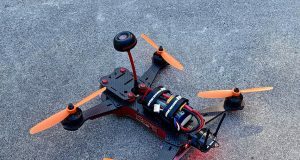 One of the features of the Hubsan H501A+ model is a controller that allows drone pilots flight control using either Wi-Fi or 2.4G. 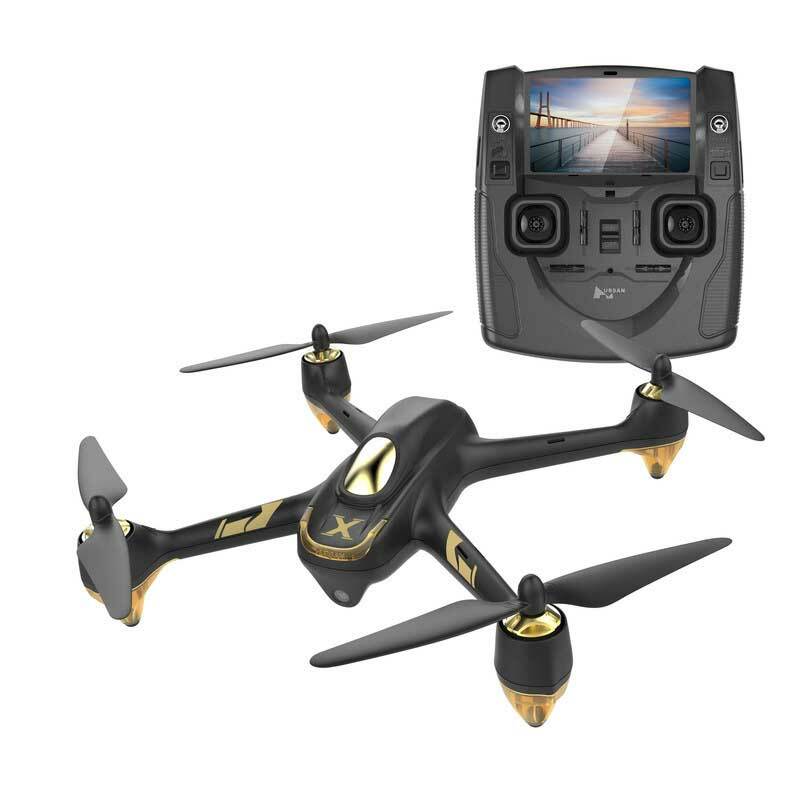 The Hubsan H501A+ also allows for 20 minutes of flight time and a HD quality camera. From the Hubsan news release regarding the H501A+ model. 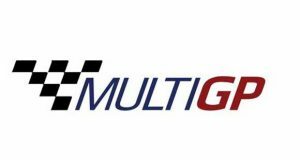 WALNUT, Calif., March 27, 2018 /PRNewswire/ — Enjoying high-quality drone technology just got a lot more accessible and affordable thanks to Hubsan, (www.hubsan.com) an innovative drone company. The Hubsan press release also included this teaser. In addition to its full range of drones and quadcopters, Hubsan is developing a new drone line launching in June 2018, that promises to be an industry-changing product featuring its most advanced technology to date.